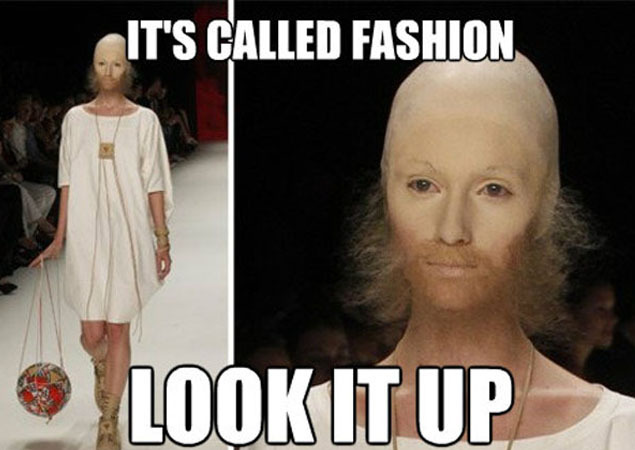 New York Fashion Week is one of the biggest events on the global fashion calendar – and one of the quirkiest. Even for the sartorially minded, NYFW can be downright confusing – with runways are filled with odd collections and unbelievable couture. 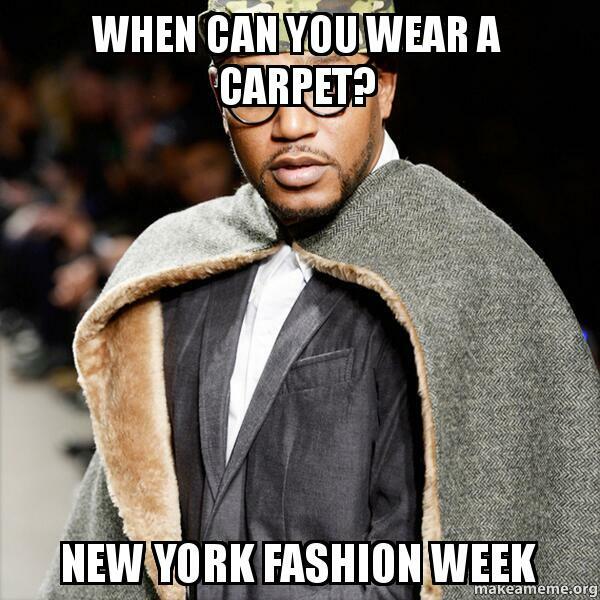 Here’s a quick meme-inspired guide to the 2014 #nyfw. #1. Set your eyes to stunned – because you will be. 2. 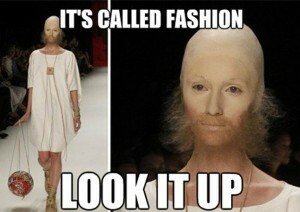 The extra-terrestrial beings are with us. 3. 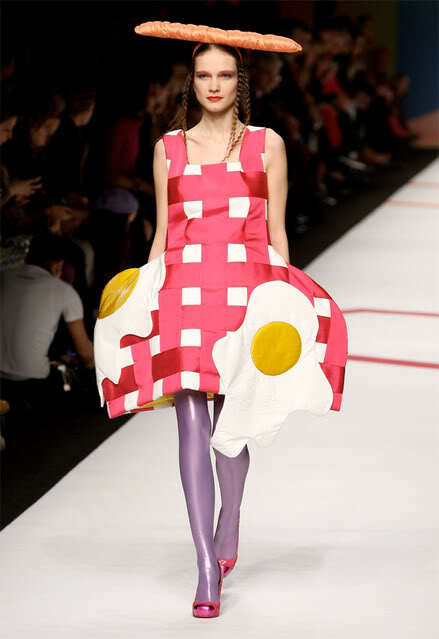 You think you like pan fried eggs? Well New York Fashion Week loves pan fried eggs! 4. Despite the advancements of mankind there still remains some steep obstacles – walking straight, pausing and turning back around without falling over. 5. No seriously, this is a real problem. I hope you learned something, because I didn’t. If you’ve come across any New York Fashion Week memes be sure to share them in the comments below.